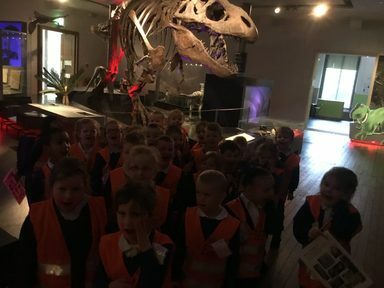 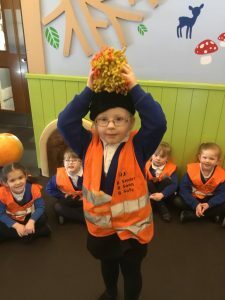 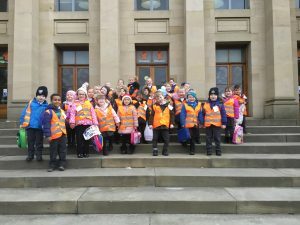 All of reception went to the Great North Museum to learn about space and animals. 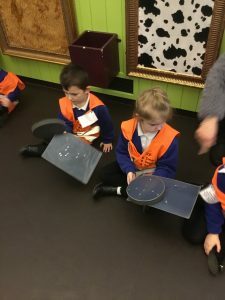 We really enjoyed learning about all the different planets. We learnt some new space songs and some fab facts! 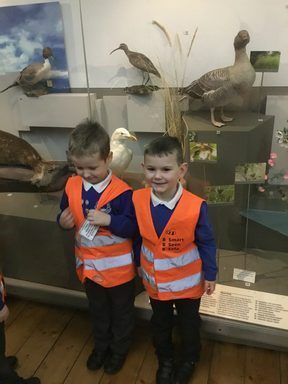 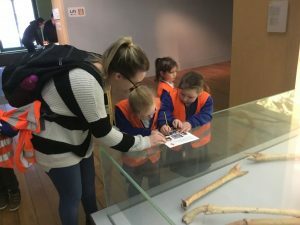 After lunch we explored the museum and went on a scavenger hunt, we had to use our observational skills to find all the different photos, then we ticked them off our sheet. 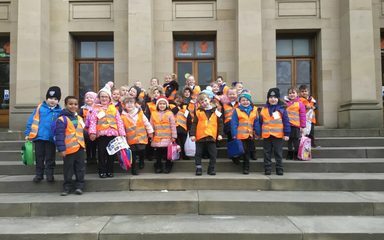 We had so much fun, what a great day! 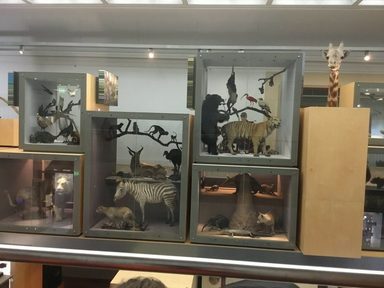 I love the Great North Museum, there is so much to see and do.